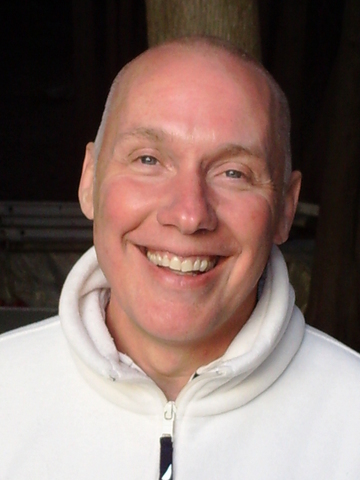 Awakening Mind Europe ACIM is living A Course in Miracles with deep metaphysical teachings from expert ACIM teacher David Hoffmeister. 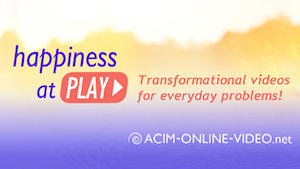 Immersing in these teachings provides healing miracles, clear understanding of ACIM metaphysics, undoing the ego, and opening up to listening to the Inner Voice—Guidance from Spirit. 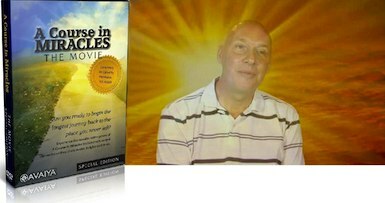 ACIM retreats, many books and A Course in Miracles online resources are available to support the mind in its spiritual awakening experience. 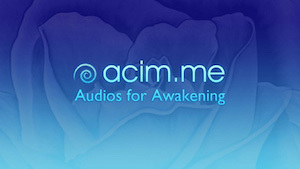 Right click your mouse and "Save Target As" to save each mp3 audio file directly to your computer or mp3 player. in France in a 2 year period. Jenny filmed the talk, and was David's worldwide travel coordinator. came to one of David's evening gatherings in Malaga. 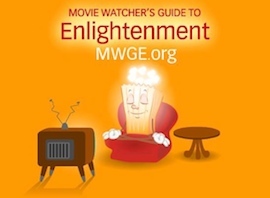 relationships and concepts of marriage being used by ego or Holy Spirit.